Battery Tender is one company in charge of producing b﻿﻿﻿attery charger﻿﻿s and even accessories that can be useful for the motorcycle. A lot of people use battery tenders whenever the climate is cool. 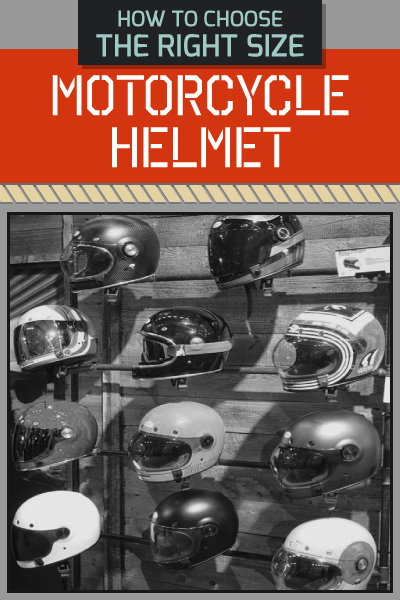 If you are a typical motorcycle owner, you need this because you will use this often. Just remember that there are different types available. A lot of people choose the most basic version available but you can still consider the other versions. You need this to check the current drawn by your tender. 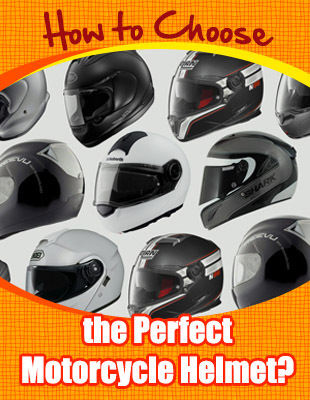 You can check the quality of the various components of your motorcycle with the use of this specification. Even before you purchase a battery tender, you need to check first if your motorcycle battery﻿ can be charged by the battery tender. If you have one of the common battery types then this will not be a problem for you. The amount of time that you have to spend on charging your battery tender will differ depending on what you are going to pick. Some can charge up to 2 hours while there are also some that would need to be charged up to 10 hours. Sometimes it is not important that your battery will charge fast. The important thing is that your battery will be able to keep the charge for a long period of time. As much as possible, you would like the battery tender to be easy to bring. If you need to carry it with you wherever you go, you need something portable. You need a battery tender that you can use easily. If you know how to use it immediately then you will not have issues with it anymore. 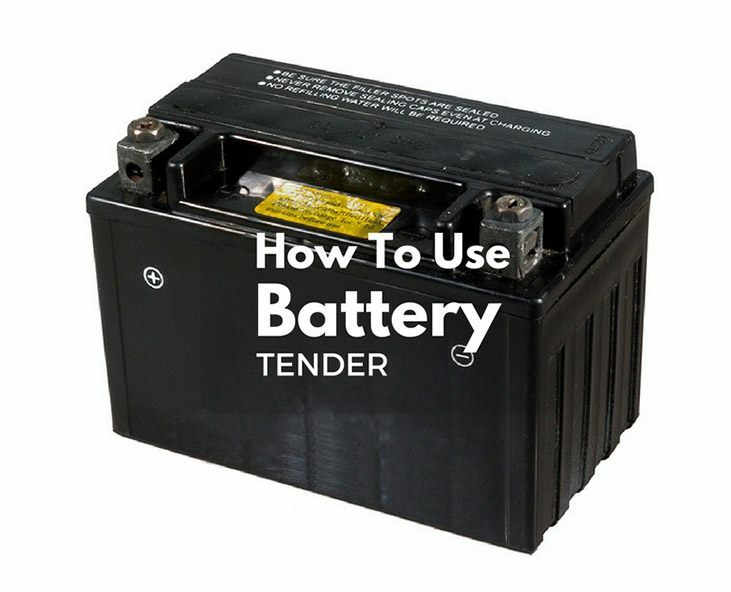 Now that you know a few of the specifications that will prove to be beneficial for you, you need to know how to use the battery tender properly. A lot of people start with basic kits that come with important components. 1. Make sure that you have all of the right tools that will allow you to install the battery tenders on your motorcycle. 2. Remove your seat so that you can see the battery. 3. The battery is usually located on the left side of your motorcycle although there are always some changes depending on the motorcycle that you have. 4. Figure out the negative and the positive lead. The negative lead is usually the red one. 5. You need to remove the bolt from the negative lead first. 6. The quick connector should be placed under the tool box kit and under the seat release mechanism. 7. You will know if the battery tender has been placed properly if the charger would light up. There are three different lights that are available. The yellow color will indicate if the unit that is being charged still has power. The orange light indicates that the battery of the motorcycle is being charged. The green light on the other hand shows that the battery is already in trickle mode. If you have a battery tender with a screen, then you will know the status of the battery immediately. 8. If there are no lights that will appear, there are two possible reasons: the first reason is that you were not able to install the battery tender properly and the second reason is the battery tender that you purchased is not compatible with your battery. The negative terminal is the side that you have to remove first and it should also be the last one that you are going to connect. If you lose any part of your battery, you cannot buy parts to replace the ones you have lost. The only solution available is to purchase a new battery. You may need to use the battery tender more during winter because your battery will have the tendency to discharge more because of the temperature. You may also notice that charging the battery will take longer when the weather is colder. 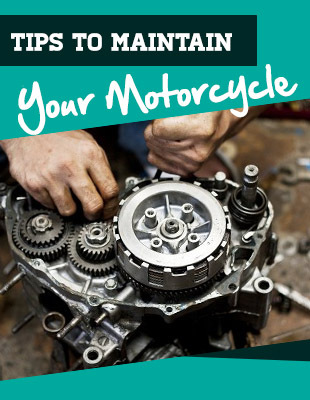 Instruction Manual - You need to refer to your manual when you are installing the battery tender to your motorcycle. Without this, you might make mistakes. Visual Display - It may be easier for you to know what the current status of your battery is through the display. Simple Controls - What is the point of using battery tenders if you do not know how to make the controls work?